WHAT TEXAS CITIES DO YOU SERVE? Our answer is MANY. This is because our Appliance Repair Experts of Richardson service Richardson and areas beyond such as Plano, McKinney, Frisco, Dallas and many more other areas. HOW MUCH INFORMATION DO YOU NEED ON THE PHONE? 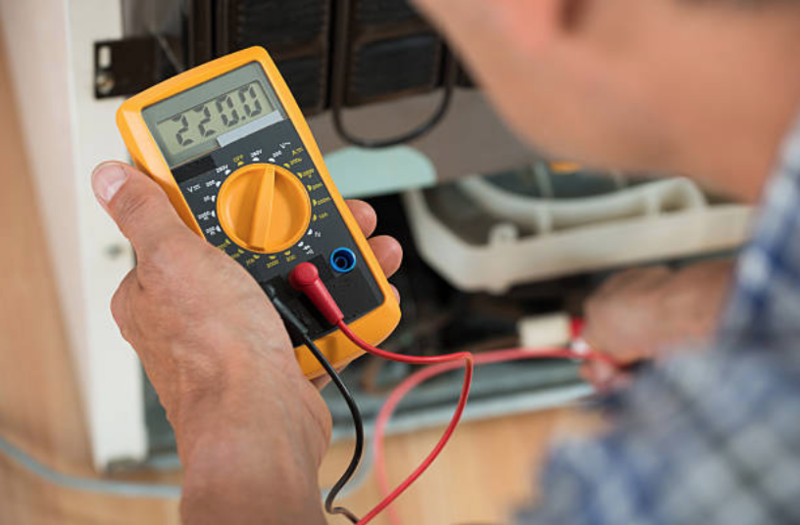 Well, before we figure out the extent of damage that your appliance would be having, we will ask you some questions that will enable us to figure out whether your problem is minor or major. Sometimes, there are those small issues such as loose cords. In situations like this, we will offer you solutions that will enable you to fix your appliance on your own. However, if we find out that the issue your appliance is having is a little complex, we will schedule our time out and show up at your place and fix your appliance. ARE THERE BAD APPLIANCE BRANDS? We do repair all the appliances that are found in your home starting from the garage, to the kitchen and to the laundry room. We take care of all your brand sizes including the large appliances such as the washing machine to the smallest appliances such as the ovens. YOU FIX APPLIANCES AT MY HOME RIGHT? No, we don’t allow our clients to worry about loading an appliance on their vehicles to take them to the repair shop for repairs. We will come to your place to repair your appliance and usually, we are able to fix your appliance the very same day you call us. Our hours of operation are between 8 am in the morning and 5 pm in the evening. We are always standby on phone waiting for our customers to give us a call. In case you fail to get us on phone at that time you have called, wait for our response within 12 hours. We also return your voicemails because we value our customers. We have provided you with all the details you need about repair on our FAQ page. We have provided you with all the details you need for each type of appliance we repair on a daily routine. We will offer you price quotes over the phone. However, before we provide you with the quotes, we expect you to give us all the details about your appliance.